THE PREDICTABLE PATTERN OF MEN’S HAIR LOSS DEPENDS ON YOUR GENETIC PREDISPOSITION TO A PATTERN OF EVENTS THAT CAN AFFECT YOUR HAIR FOLLICLES AS YOU AGE. The most common cause of hair loss in men is clinically called androgenetic (also androgenic) alopecia, which is also referred to as male pattern baldness. 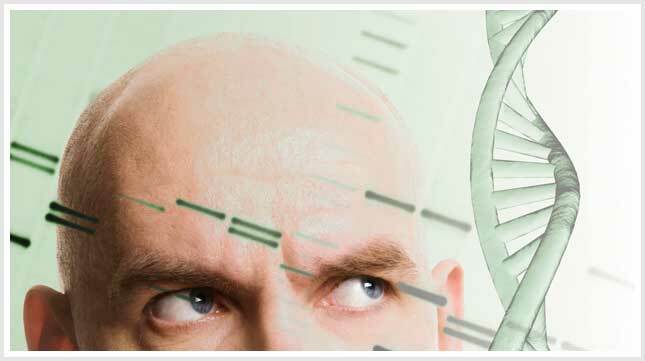 In their recent paper “Update on Pathogenesis, Genetics and Medical Treatments of Patterned Hair Loss,” published in the November 2010 issue of Journal of Drugs in Dermatology, coauthors Dr. Eric Schweiger and Dr. Robert Bernstein reviewed the major advances in the genetics of men’s hair loss over the past decade, as well as our understanding of how it is caused. In Caucasians, 30 percent of males over the age of 30 and 50 percent of males over the age of 50 are affected by male pattern hair loss. Simply stated, hair loss in men increases with age and occurs when more hairs fall out than are replaced by regrowth, depending on genetically preprogrammed hair follicles. Common baldness cannot occur without the presence of specific inherited genes (androgen receptors) that cause hair follicles to be more susceptible to specific hormonal changes as men age. Testosterone, the same male hormone (androgen) that causes acne and beard growth at puberty, can also signal the beginning of baldness. As a man ages, a commonly occurring enzyme called type II 5-alpha-reductase increases, and it converts testosterone into dihydrotestosterone (DHT) when testosterone enters a hair follicle. DHT attaches to androgen receptors in the hair follicles and causes male hair loss by shrinking the hair follicles and shortening the growth phase (anagen) of the hair growth cycle, producing progressively shorter, finer hairs (vellus hairs). 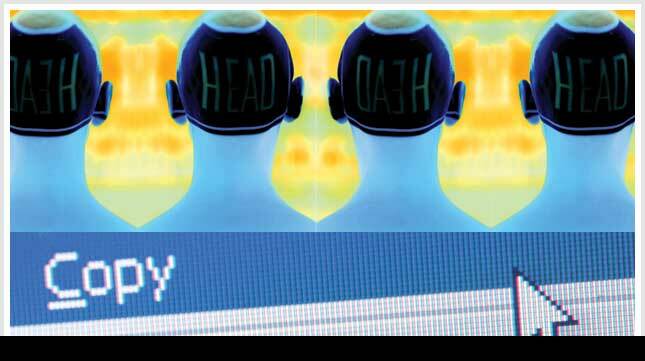 This sensitivity to DHT depends on one’s genetics and is present mainly in hair follicles on the front, top and crown of the scalp (not the back and sides), causing the predictable pattern of male progressive hair loss described by the Norwood-Hamilton Classification. Eventually these vellus hairs disappear and never grow back again, resulting in baldness. The review found that men who are genetically deficient in type II 5-alpha-reductase do not experience male pattern hair loss. In addition, treatment with the prescription medication finasteride (brand name Propecia), a selective inhibitor of type II 5-alpha-reductase, slows the progression of male pattern hair loss and produces regrowth of hair in up to 66 percent of men. 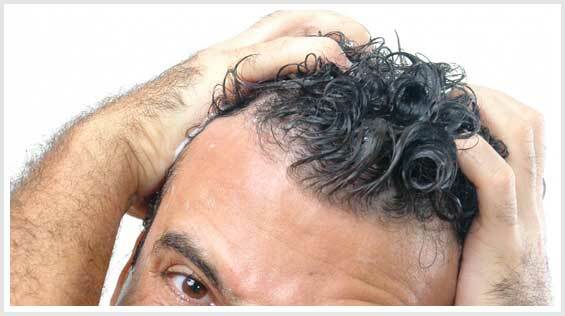 In men who are experiencing male pattern hair loss, there is an increased amount of type II 5-alpha-reductase, so there is an increase in the formation of DHT. New studies have been looking into what other genetic factors may be at play and have found that differences in particular sections of the X chromosome also were associated with androgenetic alopecia in men. The diagnosis of androgenetic alopecia in men is made by observing a “patterned” distribution of hair loss using the Norwood-Hamilton Classification and confirmed by observing the presence of miniaturized hairs in the areas of thinning. This miniaturization, which is described as the progressive decrease of the hair shaft’s diameter and length, can be observed using a densitometer, a handheld instrument that magnifies a small area of the scalp where the hair has been clipped to about 1 millimeter in length.